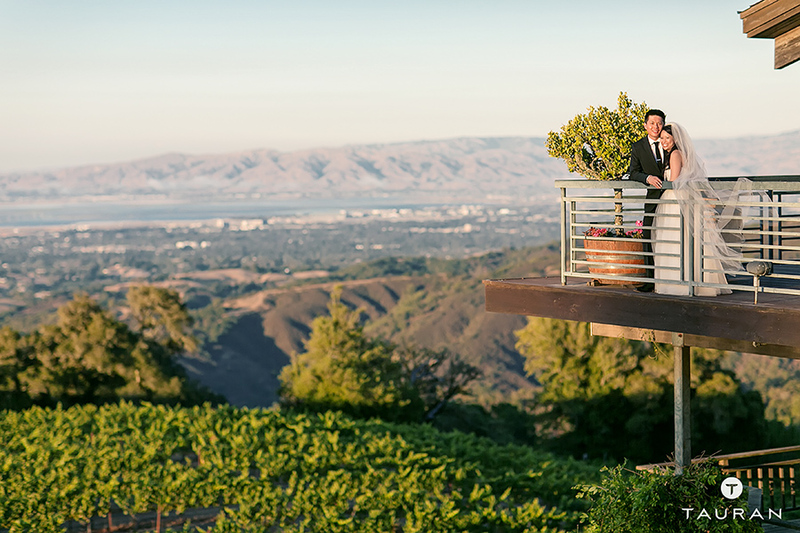 Beautiful wedding in Northern California! 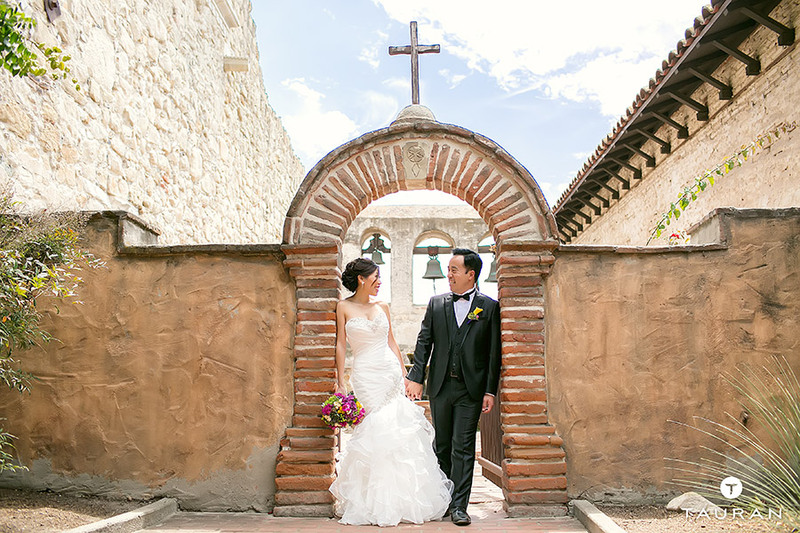 Beautiful travel themed wedding in San Juan Capistrano! Enjoy!